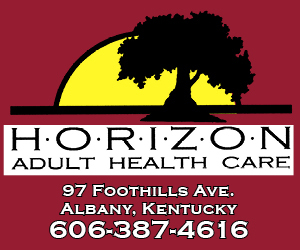 Clinton County News	» Ben Latham watched as his putt rolled toward the cup Monday afternoon on the eighth hole at Dale Hollow Lake State Resort Park Golf Course. Ben Latham watched as his putt rolled toward the cup Monday afternoon on the eighth hole at Dale Hollow Lake State Resort Park Golf Course. 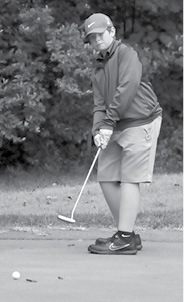 The Golf Dawgs played York Institute and Wayne County Monday in a three-way match. Kaylee Latham watched her chip shot as it headed toward the first green Monday at Dale Hollow Lake State Resort Park Golf Course. 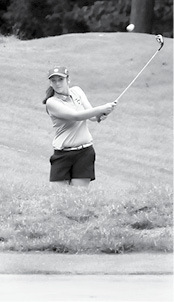 The Lady Golf Dawgs played York Institute and Wayne County Monday in a three-way match.